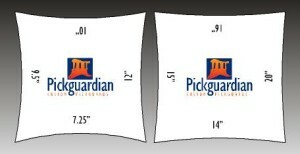 Pickguardian » Need a Set of Neck Radius Gauges? If you do any guitar work, you need a set to measure the fingerboard radius and set the radius of the bridge. A simple tool to help you get your guitar playing its best! 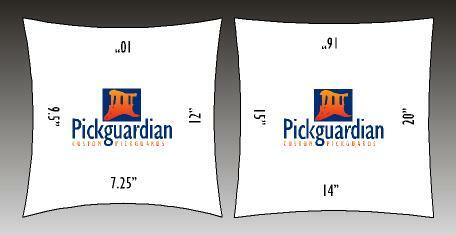 Click here for a FREE Set you can print out!